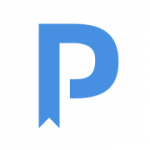 global publisher linking research and practice to the benefit of society. 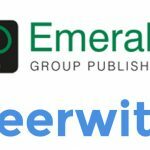 enable Emerald authors to seamlessly access experts on the Peerwith platform. 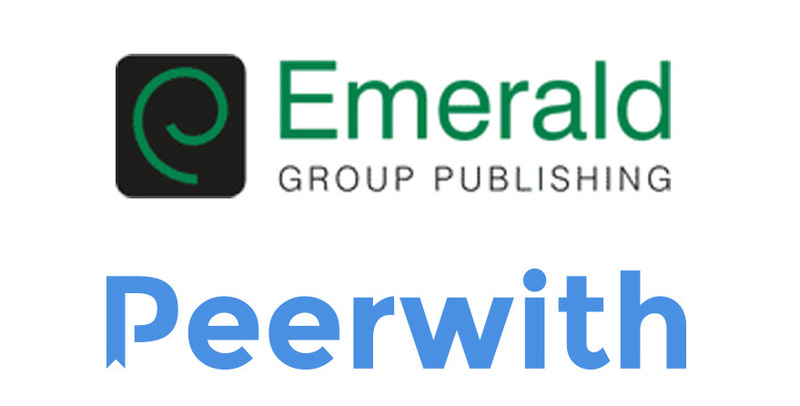 We are very proud to be partnering with Emerald Group Publishing.